LAWYERS in Kwara state partially complied with the directive by the Nigeria Bar Association (NBA) on the boycott of court proceedings in protests against the controversial suspension of former Chief Justice of Nigeria, Walter Onnoghen. Speaking on the development with journalists in Ilorin on Tuesday, the Chairman of the Ilorin branch of the NBA, Muhammed Akande, attributed the partial success of the boycott to the fact that the Heads of Courts were formally communicated on the decision of the NBA. Akande said that officials of the local branch who attended the emergency NEC meeting of the body only returned to base on Tuesday. The NBA expressed confidence that the boycott would be more effective today (Wednesday) as the Chief Judge of the state and others would have been properly put on notice. “There was partial compliance; not full because really some members were not aware so we tried our best to enforce it. The problem was that I was at the NEC meeting yesterday where the decision was made and I just have to rush down and I just get back to the office. 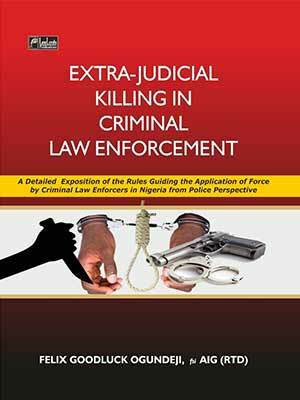 “The Heads of Courts are not aware so I have to call the Chief Judge of Kwara state and some other Heads of Courts. You know we have to communicate them officially with the decision of NEC. I just came with the official position for the attention of the Heads of Courts. So by tomorrow, there will be total compliance,” he said.